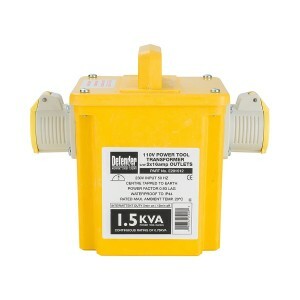 Transform your site electrical energy with our fantastic range of Transfomers. 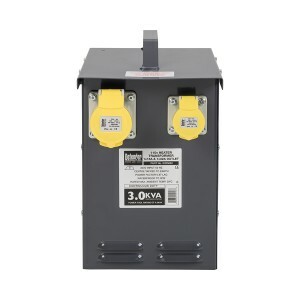 Whether your looking for a Power Tool Transformer, Energy Saving Transformer, Step-Up Transformer or a larger Site Transformer we have a top quality range for you. 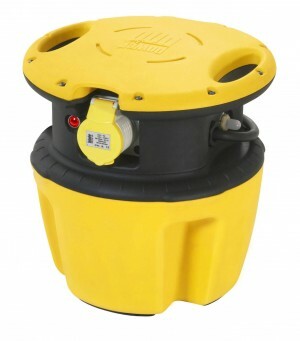 We only sell top brands including the hugely popular Defender brand which is safe and versatile - constantly leading the way with innovative design features, their products are unrivalled when it comes to protection and performance. 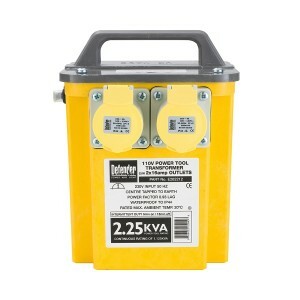 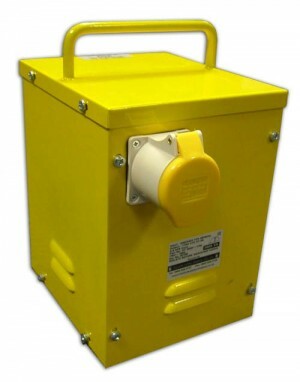 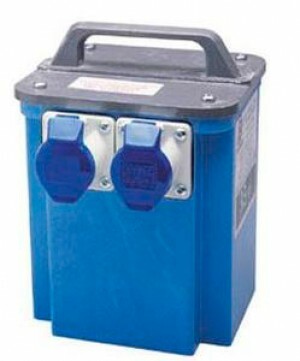 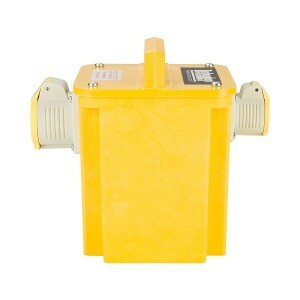 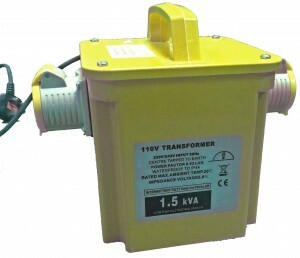 Transform your site electrical energy with our fantastic range of Transformers. 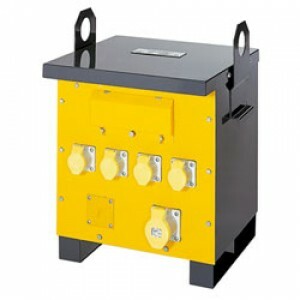 Whether your looking for a Power Tool Transformer, Energy Saving Transformer, Step-Up Transformer or a larger Site Transformer we have a top quality range for you. 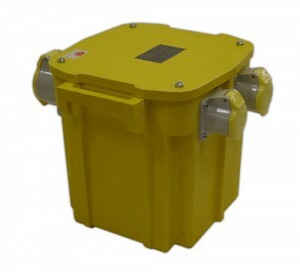 We only sell top brands including the hugely popular Defender brand which is safe and versatile - constantly leading the way with innovative design features, their products are unrivalled when it comes to protection and performance. Our range includes various power ratings from 1Kva to 10Kva, with free standing or mountable options, all available to buy online with fantastic prices well below RRP.